We have 15+ years of experience in this field. With more than 10000+ friends across the globe. Make new friends from all over the world! I am Dhondup.I was born in Shigatse and I'm the founder of Tibetan Guide travel company based in Lhasa. 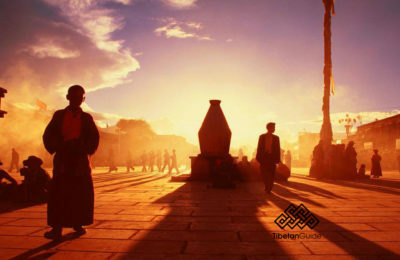 If you are looking for a reliable and professional tour operator for your Tibet trip, please contact us. 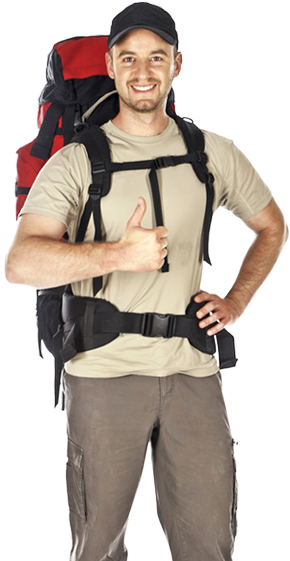 We can help you organize your ideal tour package. 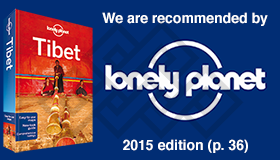 We offer different packages of tailor-made tours with local tibetan guide. Please, visit our Facebook page to get the latest information about the current permit regulation. How to get into Tibet? 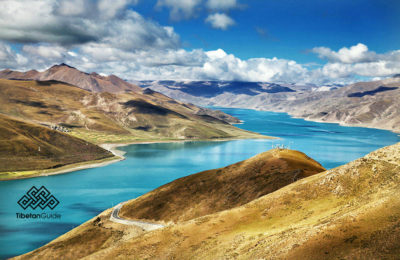 There are three ways to enter Tibet: by train or plane and overland tour. The easiest way is doing it by plane from Mainland China or Kathmandu. Train journey to Tibet from mainland China also offers breaktaking views of uninhabitated pasture lands and sacred mountains. 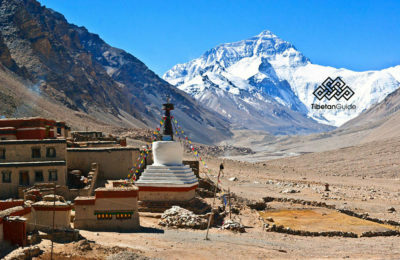 Overland tour between Kathmandu - Lhasa is also gaining popularity with the new border opened at Kyirong border. We can help you with your train or plane tickets reservations. 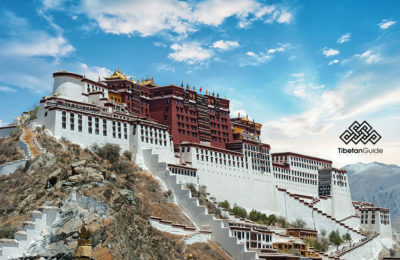 Beside chinese visa, all foreign tourist coming to Tibet need a special document commonly known as TIbet Travel Permit .This document can only be applied through local travel agencies. We need scanned copy of your passport and chinese visa to process TIbet Permit for you. Please make sure to send us the documents atleast 15 days before your travel date. 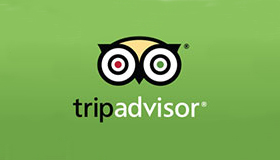 ​We provide 100% ensurance to obtian your Tibet travel permit, if you book tour with us. Tibetan owned travel agency based in Tibet. 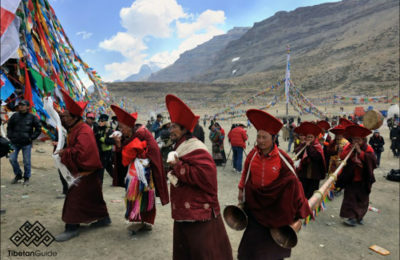 We are team of Tibetans from different part of Tibet with the common goal to introduce our beautiful land and to share our rich culture with every visitors. 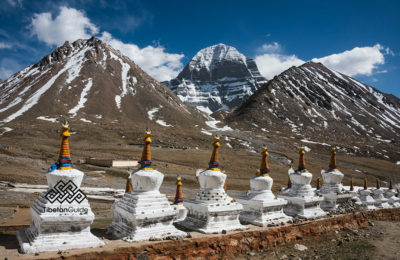 Along with our long experience in Tibet Tourism industry, we are confident to ensure you a memorable Tibet trip.